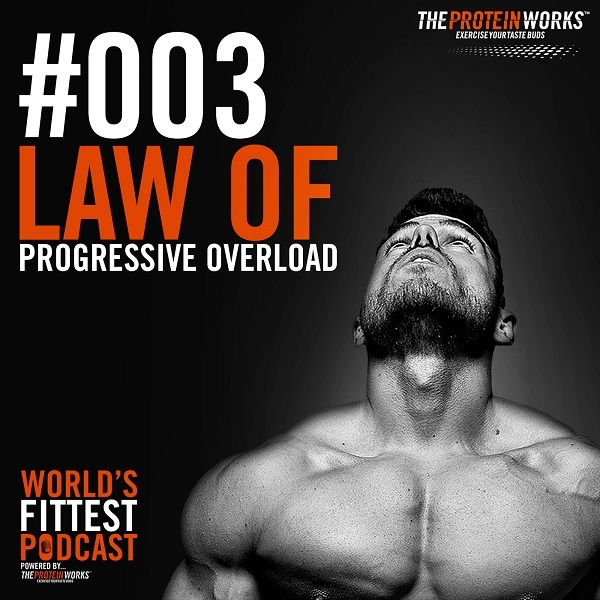 THE WORLD'S FITTEST PODCAST™ is dedicated to debunk every fitness or nutrition myth you’ve heard. Instead, it lives to deliver debates, insights and knowledge bombs on practised, preached & performed techniques to give you the fitness and food tools to reach any goal, anywhere, anytime. Hosted by Ross Edgley, author of The World’s Fittest Book, the current number one bestselling fitness book on Amazon, expect infectious enthusiasm, a huge dose of real knowledge & a sign up to your first 5K, Iron Man or world record attempt within minutes of the initial download! Ross is a qualified Sports and Nutrition expert & part of the founding team at THE PROTEIN WORKS™ which is considered as Europe’s most innovate sports nutrition company. As well as writing for a range of publications (including GQ, Menshealth, Telegraph, Askmen.com, Mensfitness and more) Ross has amassed a social media following of well over half a million people. Renowned for his beliefs in functional fitness and his epic endurance stunts such a marathon pulling car, a triathlon carrying a 100lb tree and his recent 100km Strong Man swim from St Lucia to Martinique (also towing a tree), Ross is about to embark on a world record attempt swimming round Great Britain. It’s not just about the stunts, expect the detail on how to train for anything & everything, anywhere as Ross walks through the teachings within his bestselling book, delivers real insights in how to fuel training with the right nutrition techniques & talks to guests from around the fitness community. One word to describe what you’re in for… EXPLOSIVE!. 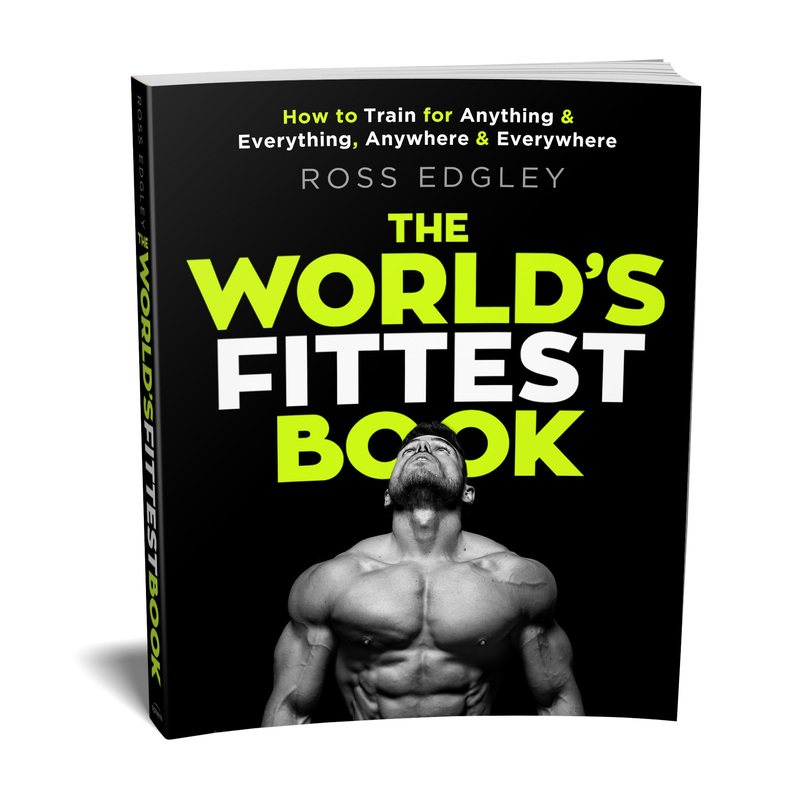 The World's Fittest Book is set to become every fitness enthusiast's bible. Dubbed the body's complete user guide, it will become the go-to resource for learning all you need to know about building muscle, losing fat, eating (healthy) cake and unlocking your superhuman physical potential. Aiming to be the most eclectic and comprehensive fitness guide ever created, The World's Fittest Book is the sum and substance of over a decade of research and the collective wisdom of some of the greatest minds and athletic bodies in history. By learning the lessons within it, readers will understand 'fitness' better than the vast majority of the population. 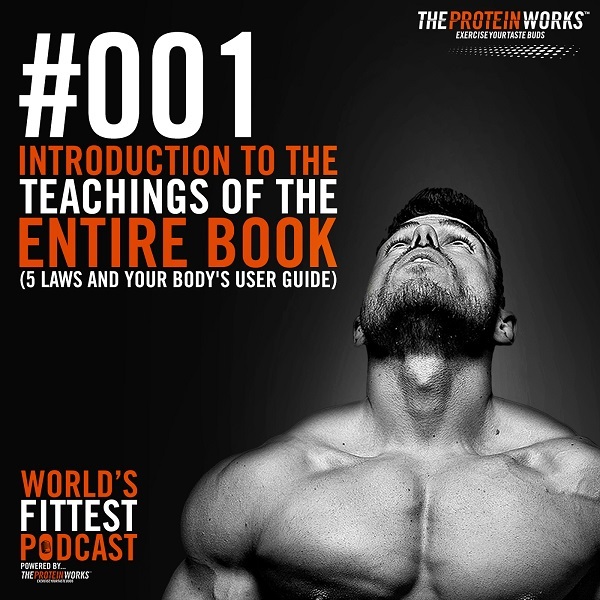 Every chapter will have an easy to digest workout within it and can be read individually. But if you want to read the stories and the science behind the routines, that's there too. Until now, there hasn't been a book covering such an ambitious range of areas, catering for the casual fitness enthusiast seeking clarity and guidance in their own gym routine and kitchen habits as well as the seasoned sportsperson who's hit a plateau and is searching for tips, tricks and tweaks they can make to their training and diet. This book changes that, and will take you on a journey to whatever level of fitness you want to find.